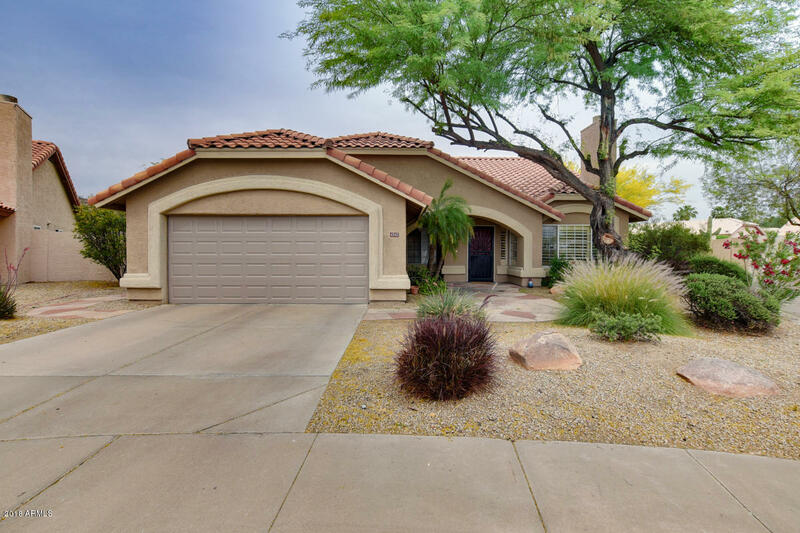 Located on the eastern edge of Scottsdale at the base of the foothills of the McDowell Sonoran Preserve, you will find the peaceful and exclusive community of Hidden Hills. 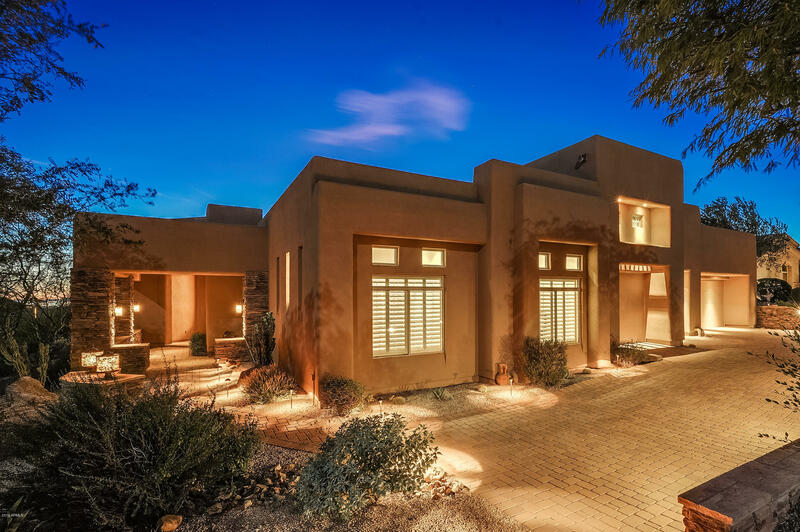 The magnificent Sonoran desert landscape surrounds and intertwines with the luxury homes throughout the community. 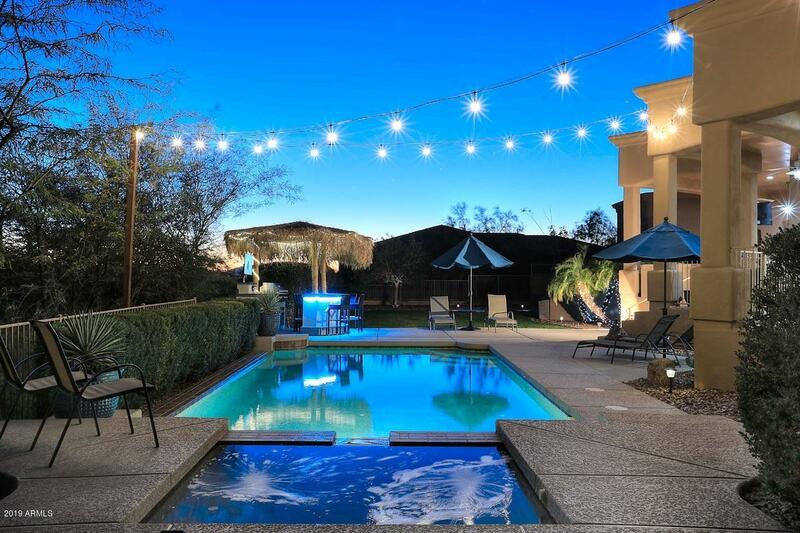 While it is located conveniently close to all Scottsdale has to offer, once there you’ll feel like you are miles away from the hustle and bustle of everyday life. 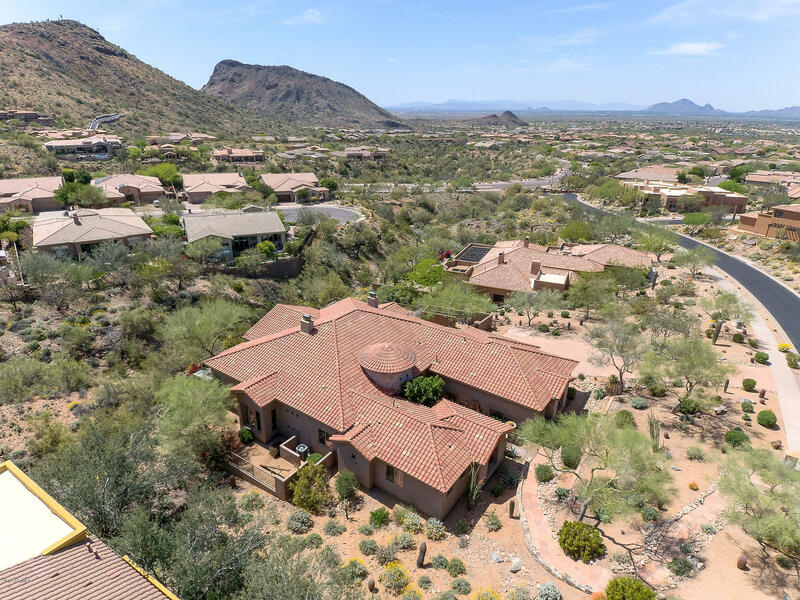 As mentioned previously, the McDowell Sonoran Preserve has been set up to maintain the environmental character of the land, protect the scenic views, and preserve the habitat for wildlife, while providing appropriate public access. The remote hillside home sites provide wonderful stargazing opportunities without the distraction of neighboring lights. 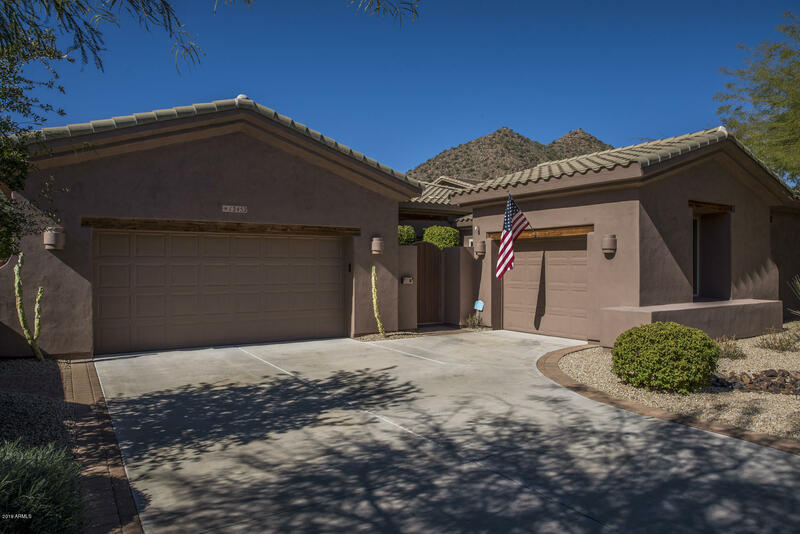 Many of the homes have great views of the surrounding mountains, city lights in the distance, and those spectacular Arizona sunsets! Home construction began in the year 2000 and continues today. 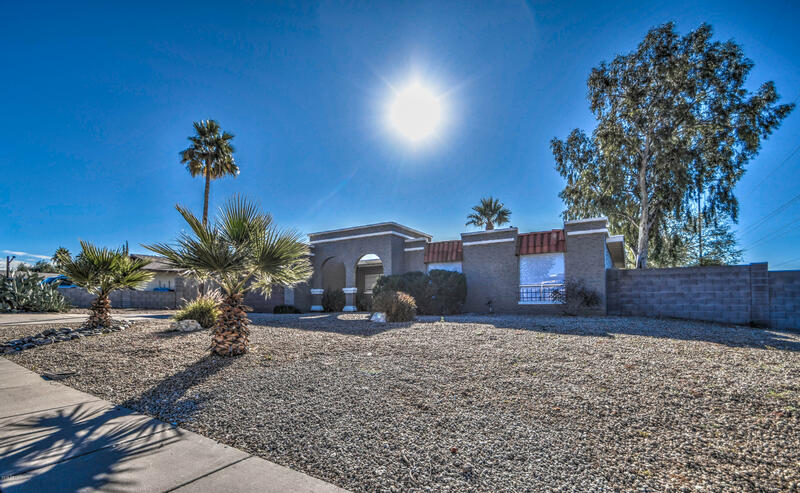 There are still a few custom lots left for sale for new construction. 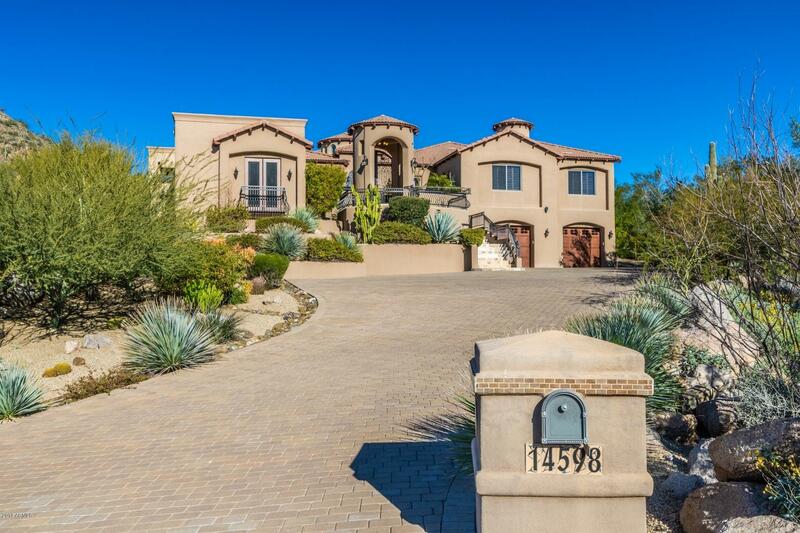 The homes in Hidden Hills range in size from approximately 2,000 square feet to over 6,000 square feet, and the vacant custom home sites range in size from approximately 2/3 acre to 1+ acres.